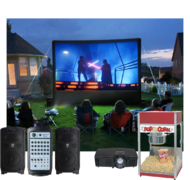 Movie Screens Get ready for the ultimate movie night with Leap Joy’s Inflatable Movie Screen! 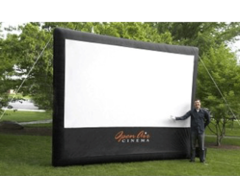 This is perfect for outdoor movie shows, also school or church. This 18 ft screen is HD quality and can easily be seen from a distance. 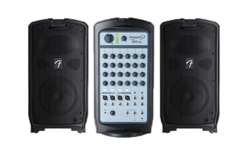 Check out our total Movie Screen Package to go along with your movie screen rental. This awesome package will allow you to watch movies, play video games, or even have a sports night right in your own backyard. This is a 3 hour rental! Dont forget the popcorn! Check out concessions here!